Myra F. Cacace, MS, GNP/ADM-BC, ANA Massachusetts Past President, served as the ANA MA liaison to this working group. She was instrumental in insuring that the voice of nursing was heard as the only RN on this working group. The Massachusetts Executive Office of Health and Human Services (EOHHS) has submitted its request to amend and extend the MassHealth Section 1115 Demonstration to the Centers for Medicare and Medicaid Services (CMS). 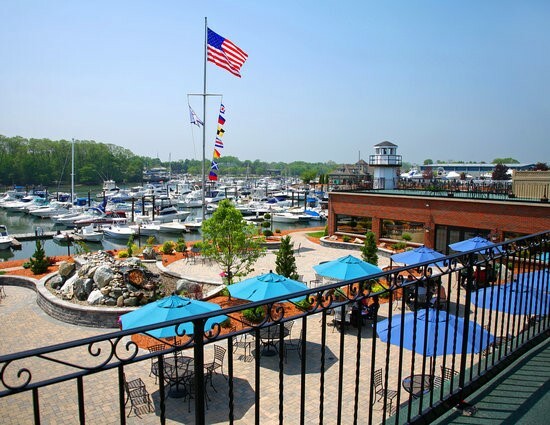 NEW DATE of Nov. 4 for our 2nd Annual Wellness Conference at the Danversport Yacht Club! MA Department of Public Health (DPH) has selected Appriss as the vendor for the new PMP solution. The Appriss solution provides both a new data collection tool (PMP Clearinghouse) and a new online PMP tool (Massachusetts Prescription Awareness Tool (MassPAT)). Pursuant to 105cmr700.012 and Chapter 52 - Acts of 2016, An Act Relative to Substance Use Treatment, Education and Prevention all prescribers are required to use MassPAT before prescribing a Sch. II-III drug and before prescribing a benzodiazepine or a DPH designated Sch. IV-V for the 1st time. Are you registered? Online registration for MassPAT has already began! MassPAT will be open for prescription data searches beginning Aug. 22! Continue using the existing online PMP for your patient searches (MA Online PMP available via the Virtual Gateway) through Aug. 21, 2016. Please review the Instructional Flyer for important information. For more information, including instructional material, click here.